Asus is looking to bring the next big idea to Asia – not specifically one of its ideas but rather, ones from budding start-ups. The Taiwanese electronics maker has partnered with Fenox Venture Capital to launch a $50 million VC fund to bring Silicon Valley companies overseas. Asus is primarily interested in investing in companies that specialize in the fields of artificial intelligence, big data, augmented / virtual reality and the Internet of Things. Specifically, Asus is seeking companies that require hardware-software integration and could benefit from collaborating with them. In an interview with TechCrunch, Fenox CEO Anis Uzzaman said Asus has invested from its balance sheet before but now realizes that they want to take an aggressive step in the VC area. According to the publication, the typical size for a check given to a company raising a seed round is between $250,000 and $1 million. Post-Series A companies, meanwhile, can expect as much as $3 million to $5 million from the fund. In addition to mentorship, manufacturing support and financial capital, the site noted that Asus can also serve as a distribution partner to help start-ups localize their products and protect their valuable intellectual property. 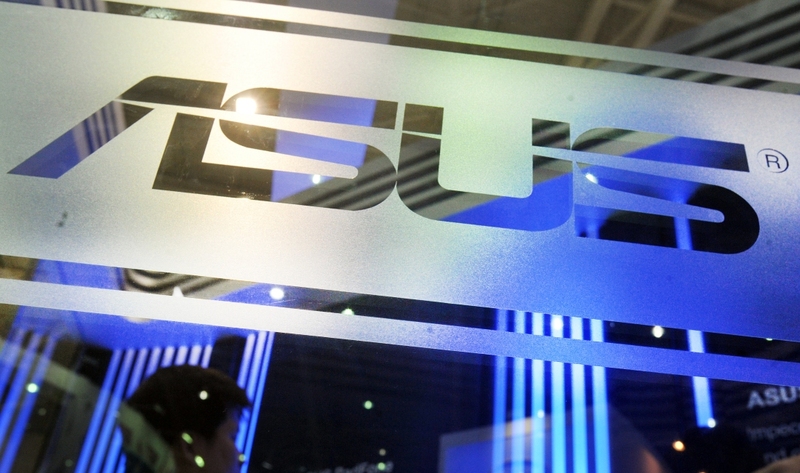 No word yet on which companies Asus plans to invest in first.